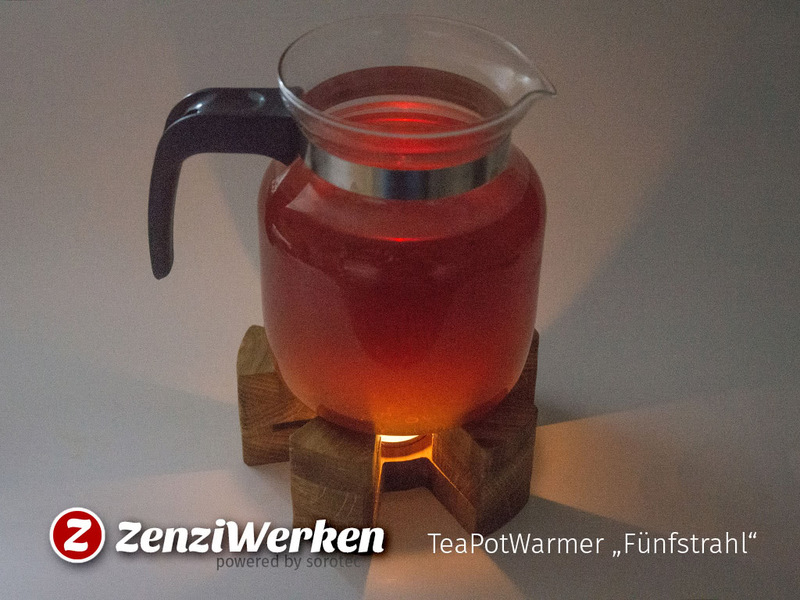 Suitable for the season I designed a teapot warmer. 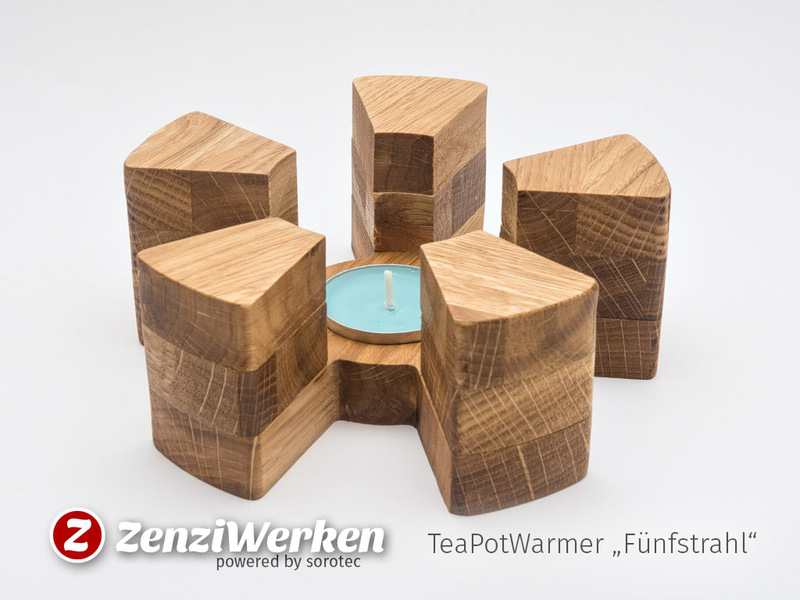 The basic idea was to use the cut-outs and stack them to get the required distance from the tealight to the pot, but after first tests, I decided that another layer is needed. 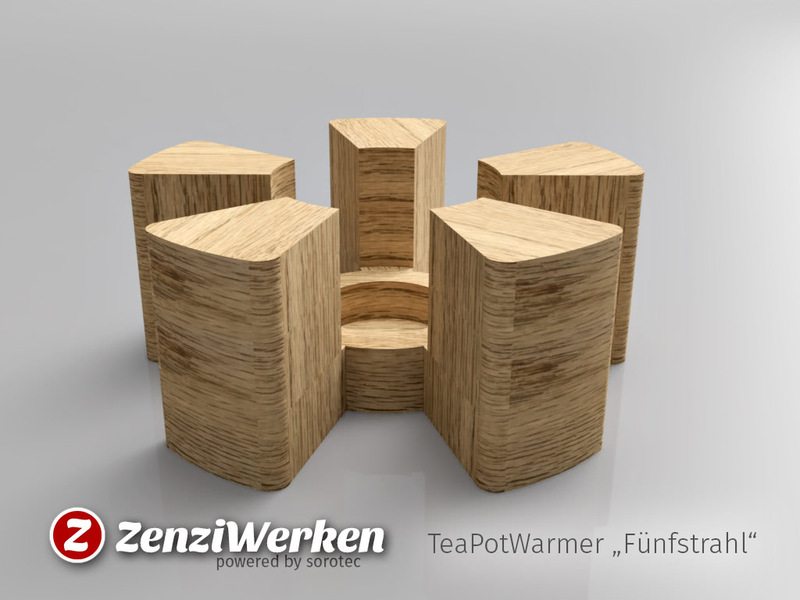 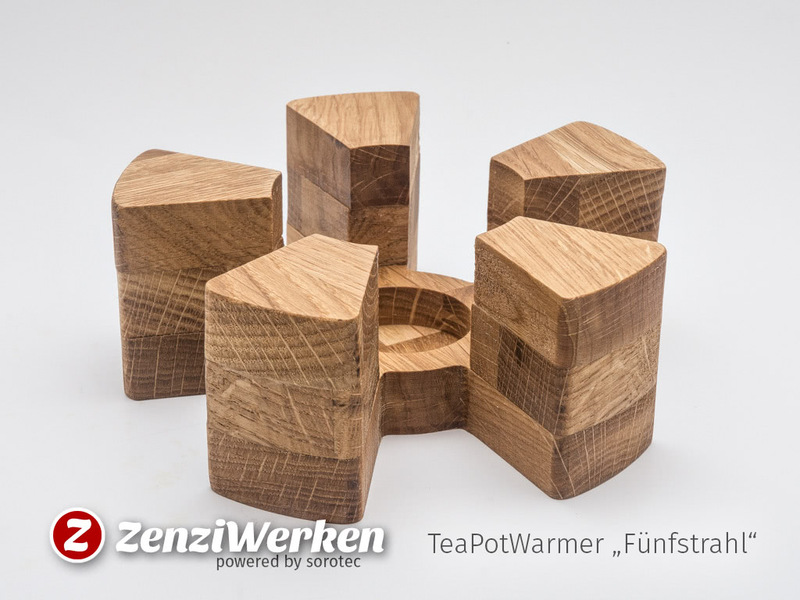 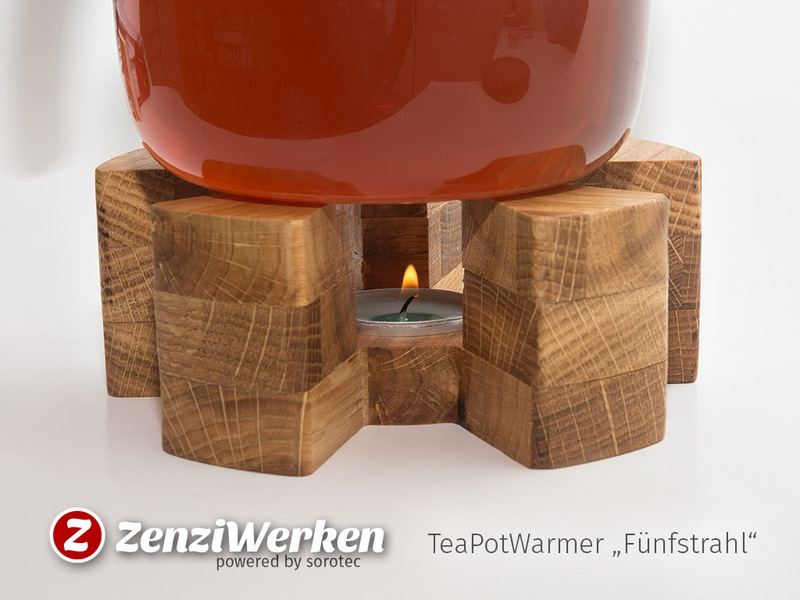  Download at Thingiverse spendier mir einen Kaffee kommerzielle Nutzung?